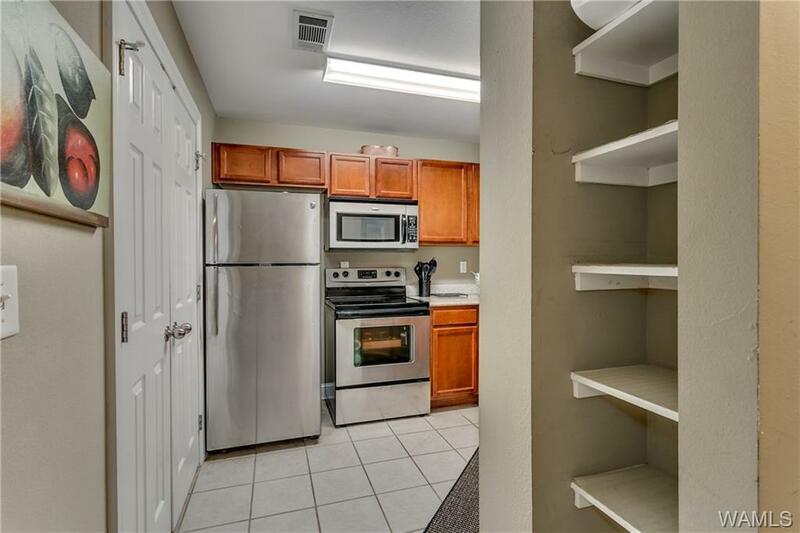 This third floor, two bedroom, two bath condo features an open floor plan, hardwood floors, stainless steel appliances, large rooms and a balcony! 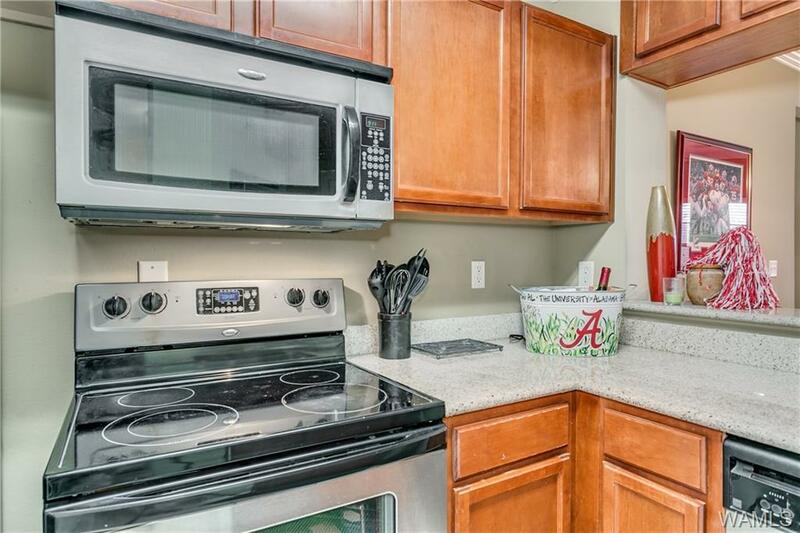 Traditions Condominiums are located just a few minutes away from the University of Alabama and Tuscaloosa's major retail centers including Midtown Village and Legacy Park Retail Center as well as Target. Residents enjoy use of a workout room, pool, and club house. 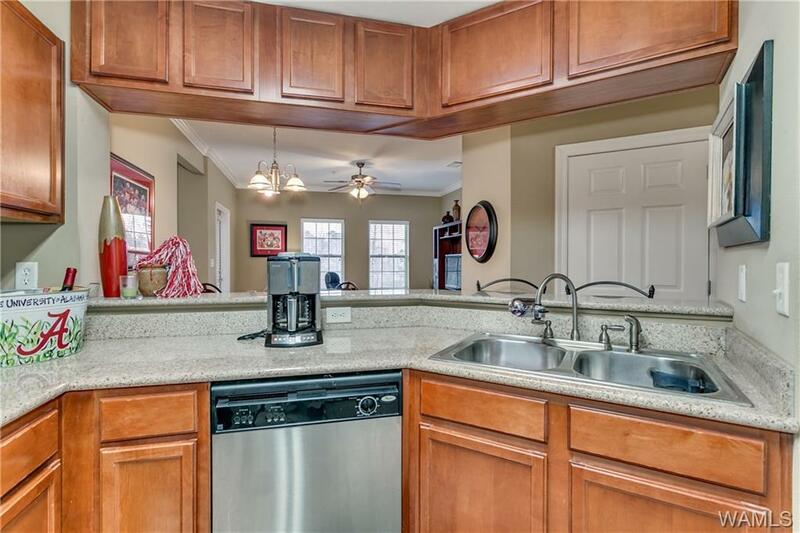 Safety features include controlled access and security cameras. 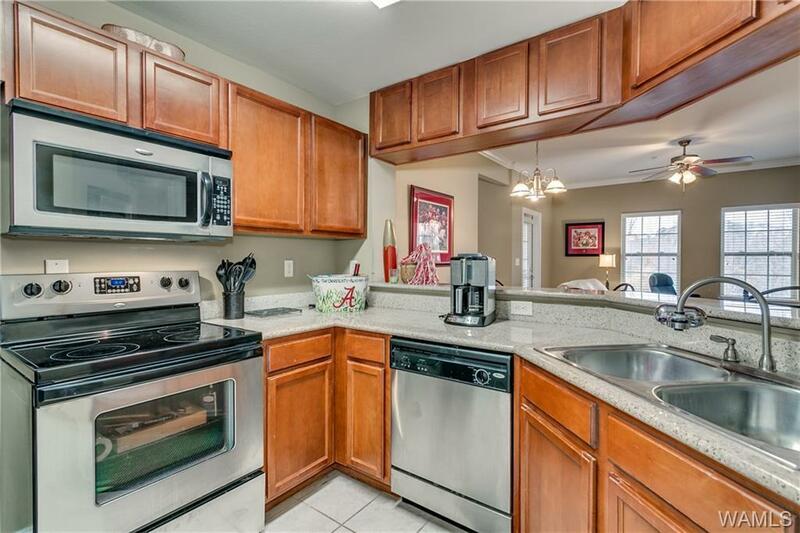 HOA fees of $239 a month include water & garbage service.